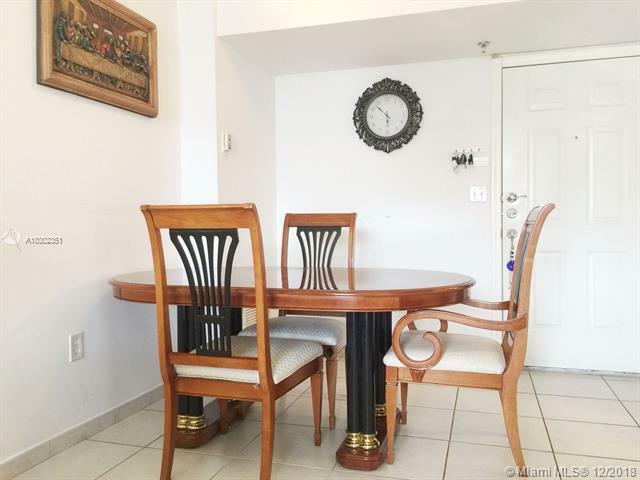 IMPECCABLE 3 BEDROOMS & 2 BATHROOMS CORNER CONDO IN BAYVIEW PLAZA CONDO, LOCATED IN SOUTH BEACH ALSO KNOWN AS SOBE. 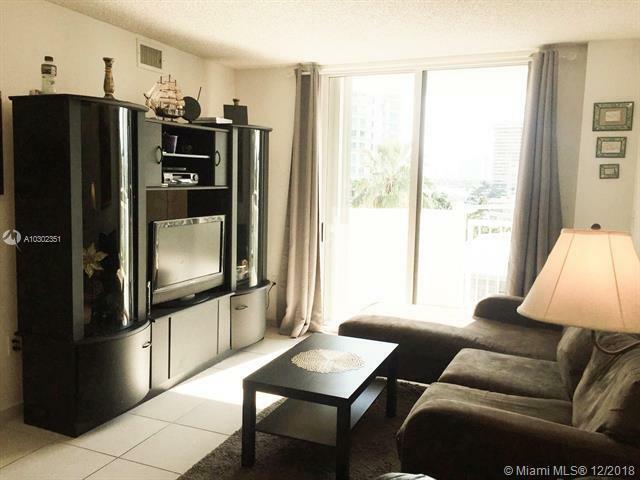 AMAZING OPEN LIVING SPACE, TILE THROUGH, WASHER & DRYER INSIDE THE UNIT, ONE PARKING SPACE ASSIGNED. AMENITIES: GYM, SAUNA, POOL, JACUZZI, RECREATIONAL ROOM W/POOL TABLE, CABLE TV, SOCIAL LOUNGE, BIKE ROOM, LAUNDRY, SECURE KEY FOB SYSTEM & MORE. 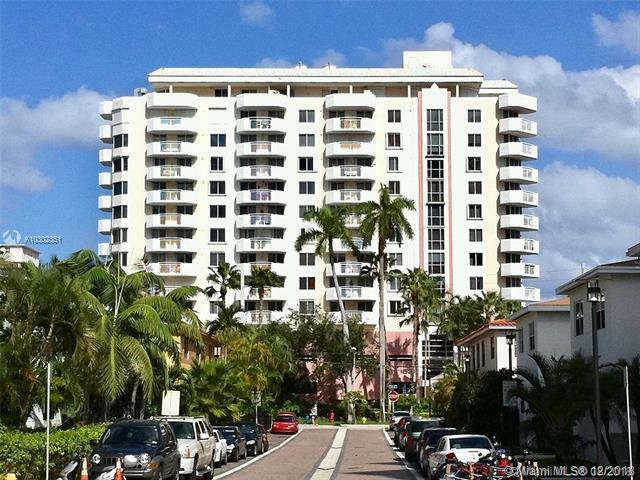 THE AREA IS ONE OF THE MOST POPULAR & ACTIVE REAL ESTATE SECTIONS OF THE MIAMI BEACH AREA, ATTRACTING INVESTORS & BUYERS. 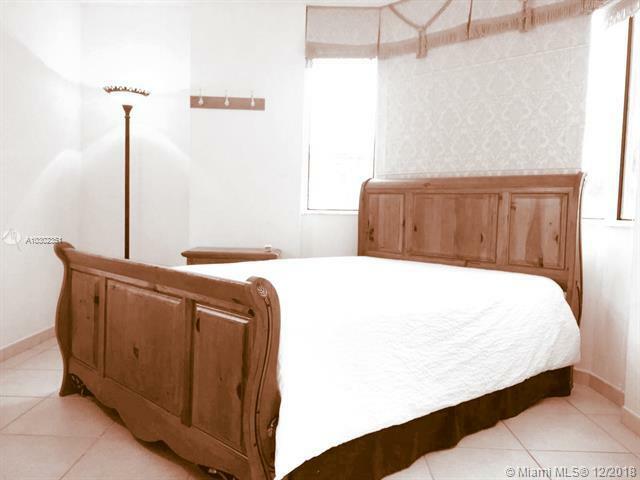 SURROUNDED BY WORLD FAMOUS NIGHTLIFE, 2 BLOCK FROM LINCOLN RD & A BLOCK FROM BISCAYNE BAY. WALK TO RESTAURANTS, CINEMA, SHOPPING & ENTERTAINMENT OR TAKE THE BIKE FOR A RIDE TO THE BEACH. DON'T MISS THIS OPPORTUNITY. SHOW & SALE. BUILDING EXTERIOR IS FRESHLY PAINTED.